Another view of Tallulah Gorge and larger falls. 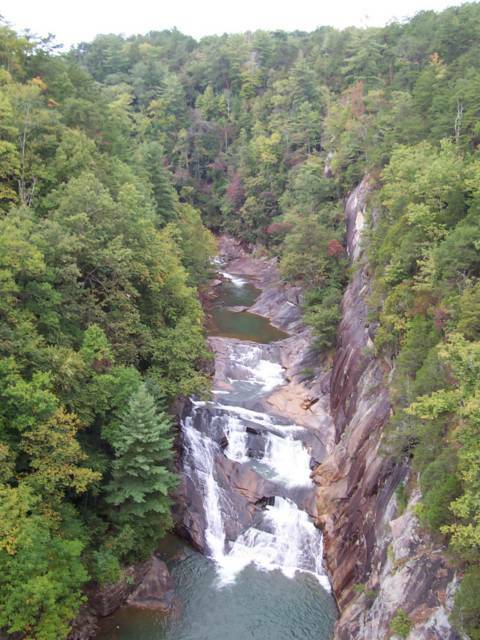 If I remember correctly, Tallulah Gorge is the largest gorge east of the Mississippi River. Great photos! It was fun! !